Nice South Minneapolis location. Rambler with 2 bedrooms and full bathroom. Main level living room, dining room and kitchen. Unfinished lower level. Front porch, hardwood floors, central air, patio and 2 car garage. The area is close to parks, lakes, trails, shopping, malls, bus line, employment, downtown, airport and highways. I was searching for a Property and found this listing (MLS #4986850). I would like to schedule a showing for 3241 32nd Avenue S Minneapolis, MN 55406. Thank you! I was searching for a Property and found this listing (MLS #4986850). Please send me more information regarding 3241 32nd Avenue S Minneapolis, MN 55406. Thank you! Listing provided courtesy of The Realty House. 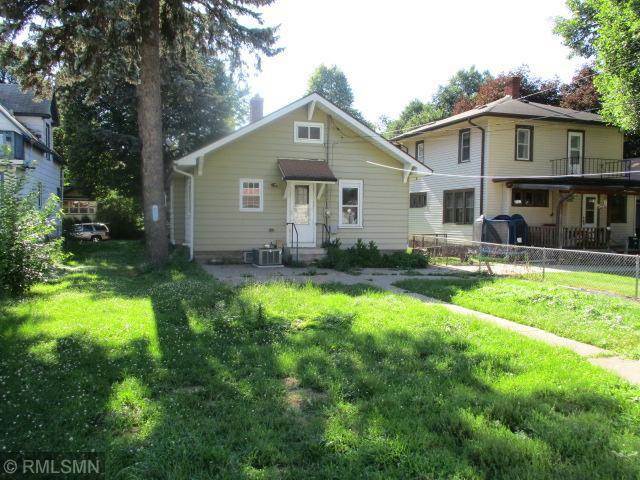 MLS # 4986850: This property at 3241 32nd Avenue S, Minneapolis, MN 55406 is located in the Longfellow subdivision and is listed for $155,000. MLS # 4986850 has been on the market for 267 days.